Vivoree Esclito has been evicted on PBB Lucky Season 7 Teen Edition on Saturday, October 22, 2016. 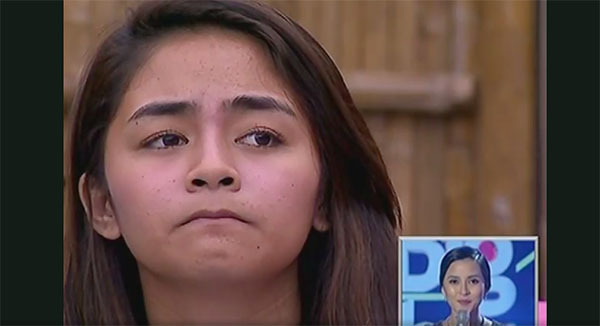 Vivoree Esclito is the latest evicted housemate from Pinoy Big Brother house. The result of the evection was revealed on Saturday’s 7th eviction night episode. Vivoree loses to Yong and Kisses after getting the lowest number of votes from the public. The scoreboard revealed that Kisses Delavin got the highest number of votes with 43.03%, Yong with 39.56% while Vivoree got the lowest with 17.42%. Watch the eviction highlights on this video link. What do you think of the results? Share your comments and views on the discussion box below.